The building blocks of community. We empower the residents of Northeast Portland and the city at large to make a difference in the communities they live in by supporting grassroots efforts to strike a path towards civic change. And sometimes we make cat videos. Learn about us. Talk to us. Let's make things happen. 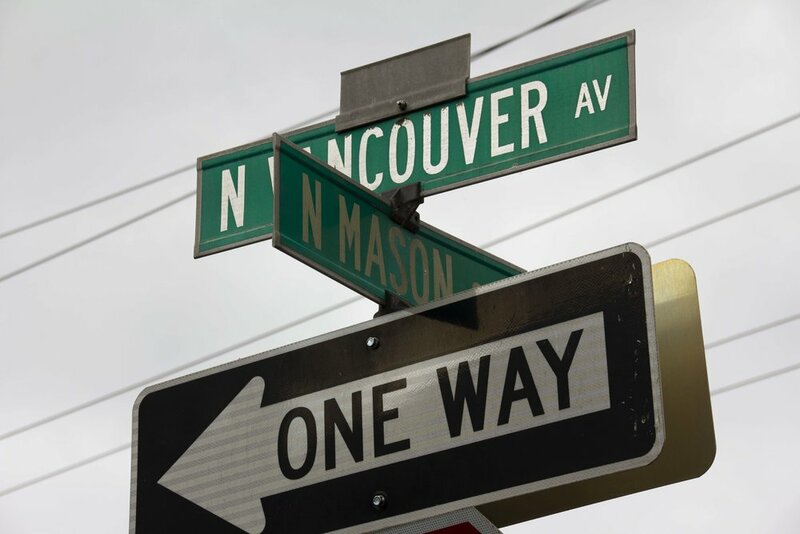 We've been entrenched in the Portland community for more than forty years. Here's some of what we're doing now.